Creating the perfect kitchen is primarily about making the most of the room itself, creating an environment that offers the right amount of storage and that is a pleasure to work, cook, clean and be in. It’s important that you look at the space you have to work with and think about how you can make the most of it. Small spaces require some clever planning to create the perfect kitchen. The upshot of having a small space to fill is that you won’t have to spend thousands of pounds doing it up. 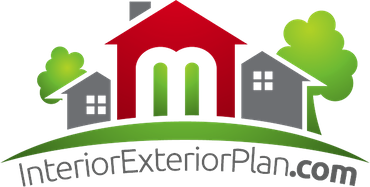 You can instead focus on buying high quality materials and miniaturized appliances to make the most of the space you have. There are many ingenious storage solutions to help squeeze every inch of space, from fold-out tables to cleverly designed storage units that won’t intrude on your space. If you’ve got the luxury of space, creating an open plan kitchen is the best way to create a wonderful space to eat, cook and relax in. 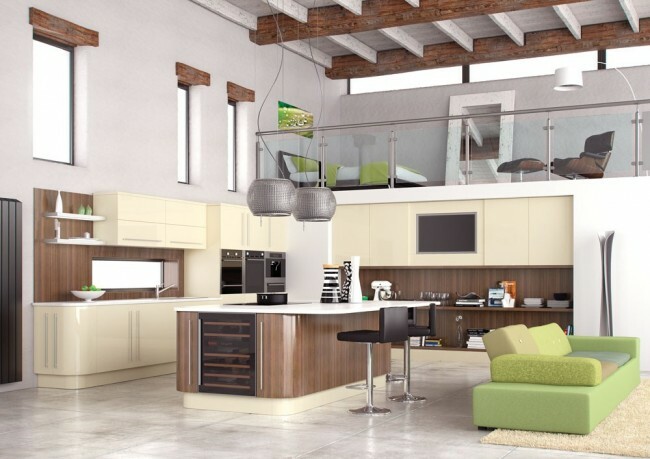 Open plan kitchens are great because they blur the lines between kitchen and living space. Using white tones to create a spacious atmosphere is always advised, with wood contrasts to give a natural and warm feel to the room. Investing in a nice dining table to work on and enjoy your meals with friends and family is essential to any perfect open plan kitchen. 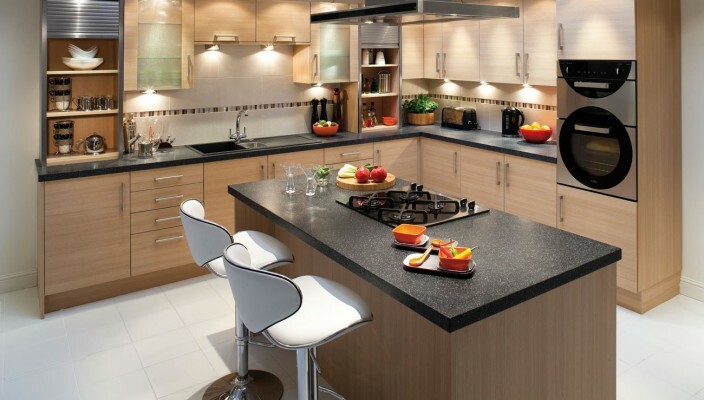 Be sure to have a look at the fitted kitchens from Betta Living for comprehensive styling ideas. If your kitchen resembles a corridor, you will no doubt be familiar with the problems of creating the ideal kitchen space. Galley kitchens can, however, be a wonderful space if done correctly. For practicality’s sake, it’s essential that you invest in streamlined units to create a clear passageway in which to cook. With space at a premium, avoid big fold-out doors and drawers, opting instead for tambour shutters or open shelving. To avoid constant moving up and down the space, plan how you can have easy access to the fridge, cooker and sink. With modern living demanding that we live in smaller and smaller spaces, many modern buildings now have hideaway kitchens that are part of the living room. 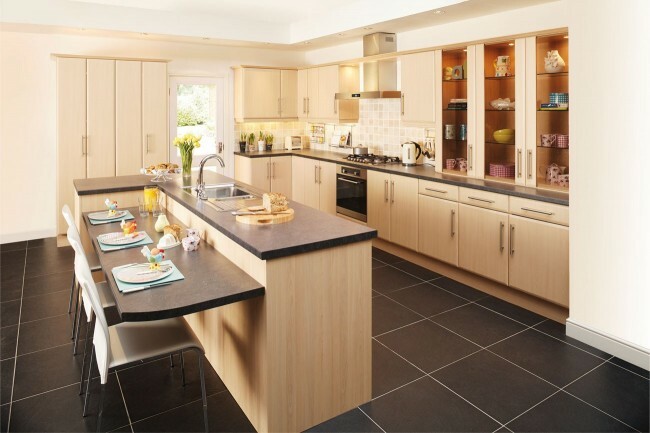 The great thing about hideaway kitchens is that you can find clever ways to make your kitchen seem invisible. Choose modern flush cabinets and integrated or even hidden units, such as cooker, fridge and dishwasher. If you’re on a budget, a fold-out kitchen table can be a great way to maximize space and create a dining environment in next to no time.